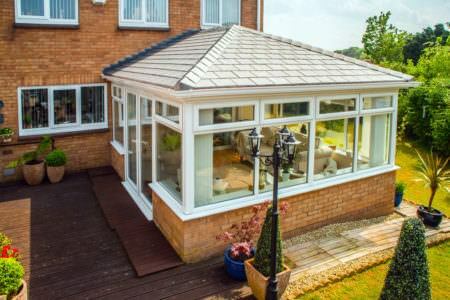 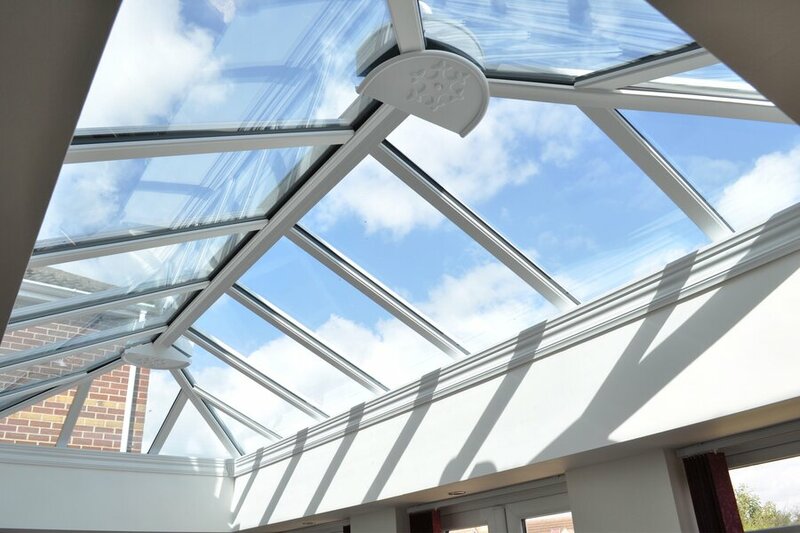 Glass conservatory roofs tend to be the most popular choice for conservatories due to their beautiful aesthetics, light enhancing qualities and energy efficiency capabilities. 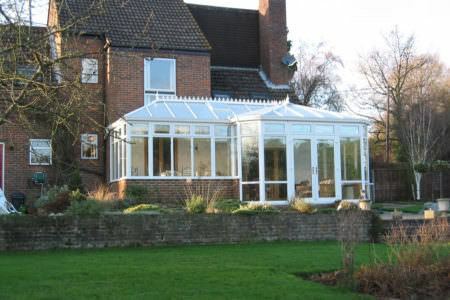 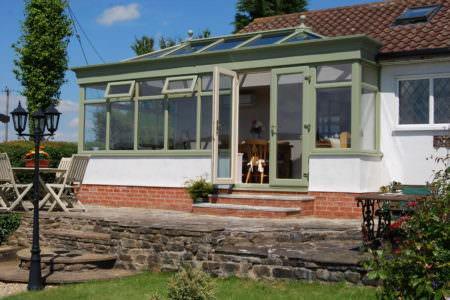 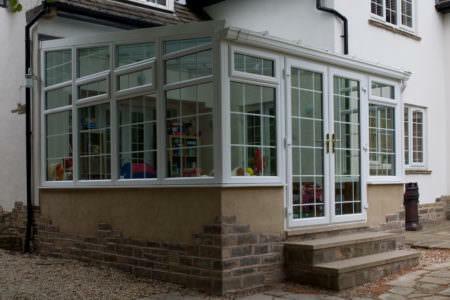 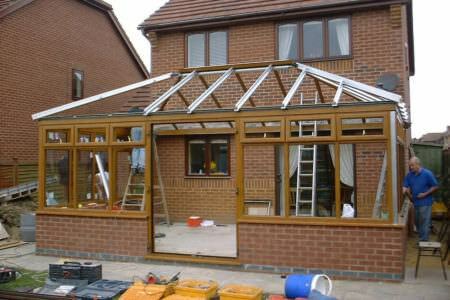 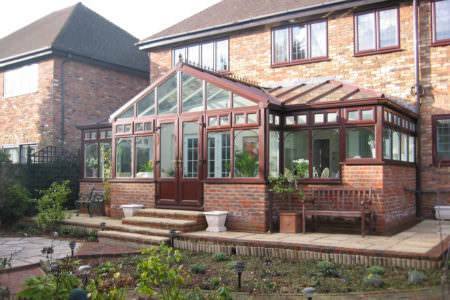 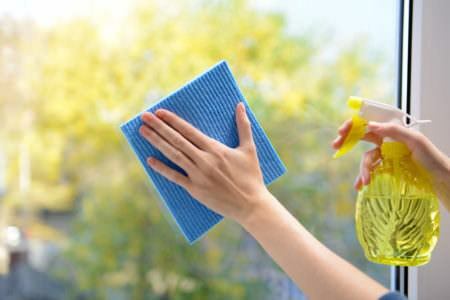 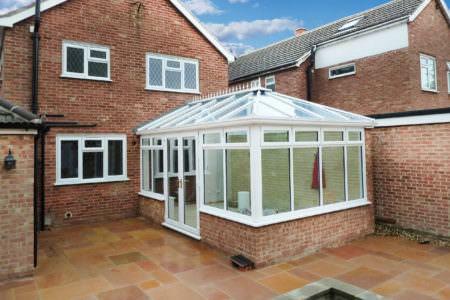 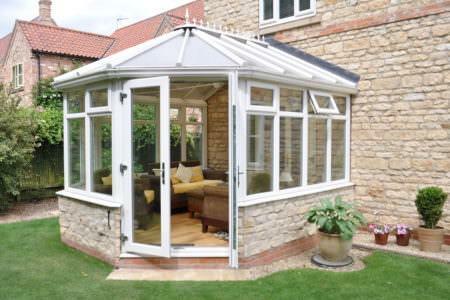 They provide your conservatory with a light and airy feel, flooding your room with lots of natural sunlight. 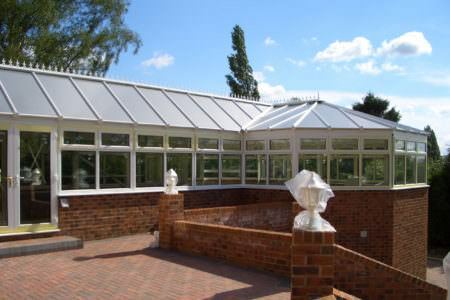 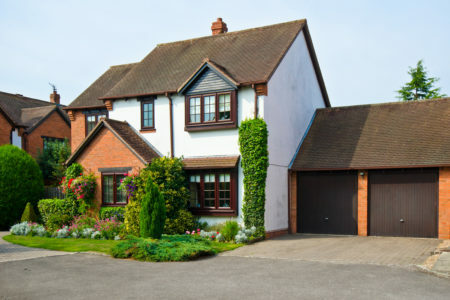 Glass conservatory roofs come in many different styles including tinted and Active self-cleaning glass. 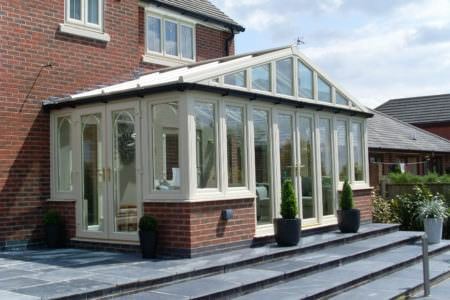 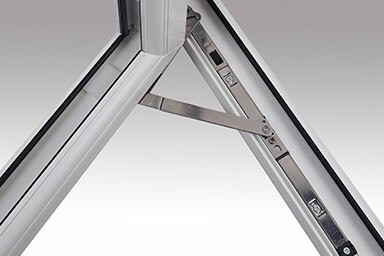 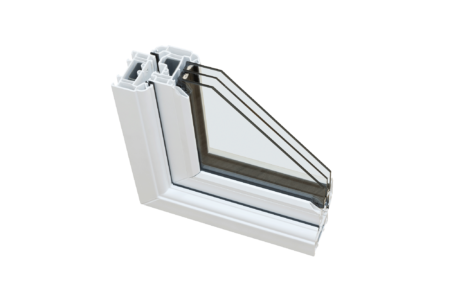 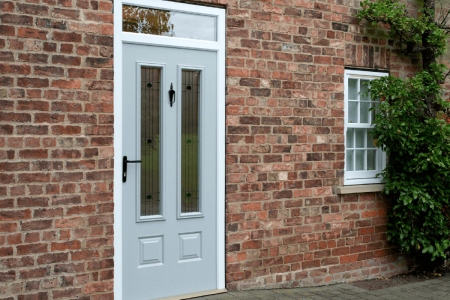 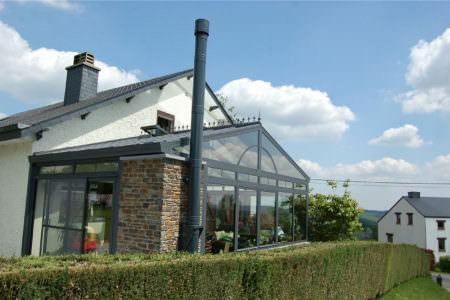 Polycarbonate is the most cost-effective option but isn’t necessarily the best or most practical for your home. 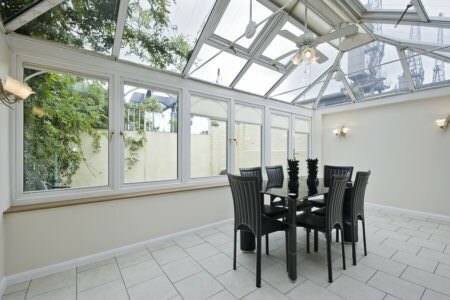 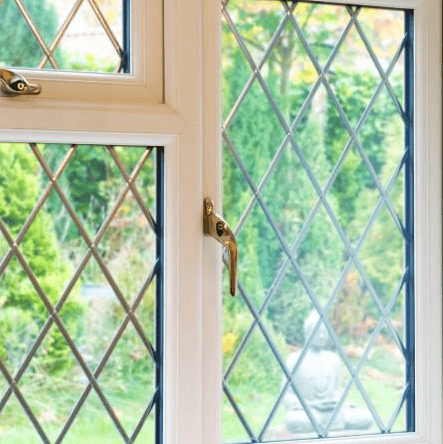 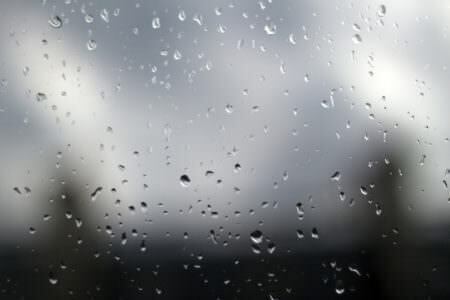 When it rains, your conservatory can be rather noisy – not the peaceful and quiet environment you had hoped to benefit from. 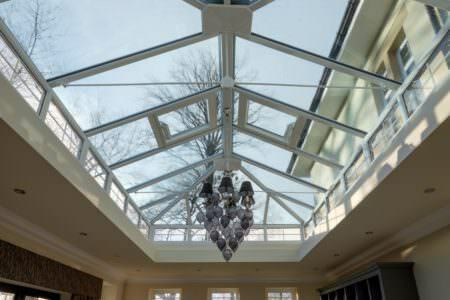 On the other hand, polycarbonate roofing is very light weight, can withstand very high and low temperatures, filters out the sun's UV rays well and also last for many years.